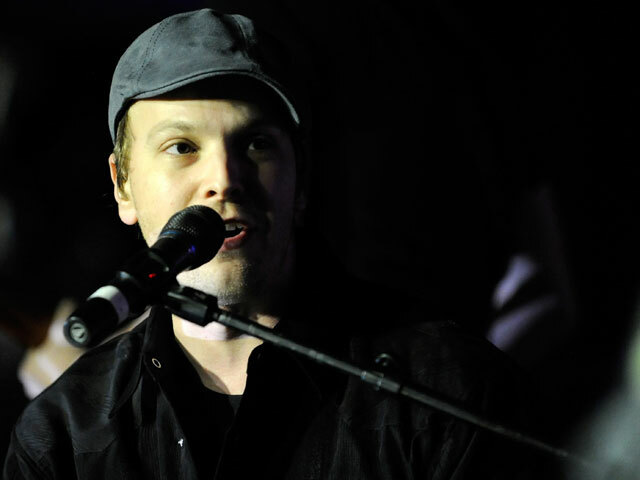 (CBS/WCBS/AP) NEW YORK - Pop singer-songwriter Gavin DeGraw is now recovering in the hospital after being attacked by a group of men and then struck by a cab in the East Village Monday. Police say the 34-year-old singer was assaulted by "unknown male attackers" early Monday morning. As DeGraw stumbled away from his assailants, he was reportedly struck by the cab, according to reports. Authorities believe an argument may have sparked the beating. DeGraw is now in stable condition at Bellevue Hospital. He suffered a broken nose and cuts to his face, reports CBS station WCBS. DeGraw's hit "I Don't Wanna Be" is also the theme song for the TV show "One Tree Hill." His next album, "Sweeter," is set to debut in September. DeGraw had to cancel a concert appearance at Saratoga Springs Tuesday night with music groups Train and Maroon 5. DeGraw and his brother own a bar, The National Underground, on Houston Street.